Our courteous and client oriented team has many years of experience in this field. Our customer ethics ensure we provide the highest standards of Concierge Services. We take pride in delivering a professional and punctual service far superior to the industry standards. Our Concierge Services are comprehensive as we cover every area and are completely independent so there is no conflict of interest and we can assure you of an unbiased approach and personal attention. We also ensure that they are personal and each client has his/her specific needs and preferences. We offer various options to our clients and according to the services you select we will never compromise on quality or lower our existing standards. If you need schooling or individual lessons for your children, or even order a Chinese Take-Away at the weekend or book a meal at a restaurants for you or your clients, we will take care of it for you. If you are interested in cultural or historical private tours, accommodation in Gozo for a weekend, hairdresser, manicure, doctor, dentist or want to know which pharmacies are open on a Sunday. You need to pick an internet or mobile phone provider, book a taxi or a cleaner for your home, or want to go Horse Riding, in fact we can assist you with everything. Our team can assist you with any type of hotel reservation or serviced apartments with rates based on volume agreements, which means you will benefit from the most cost-efficient rates on the market. You may prefer to rent out a services apartment which would come fully equipped and close to all amenities. This option may be more feasible if you have a family. We can also source a ‘special’ property such as a Villa with swimming pool or Farmhouse. There are ample facilities to berth a Private Yacht and such sea vessels safely and conveniently. There are yacht marinas at Vittoriosa, Ta’Xbiex, Kalkara, Portomaso and other locations. 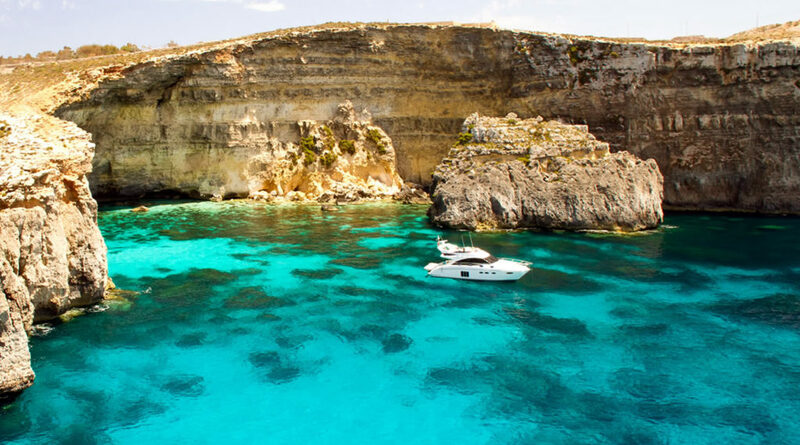 Malta is a perfect place to birth your boat if you are sailing around the Med. You will need to refuel and replenish supplies. You may wish to sail around the island stopping in secluded coves and beaches, or you may wish to sail to nearby Sicily. There are also Private Jet facilities here as Malta has become a cost effective jurisdiction to register a Private Jet. Our Concierge Private Chauffeur Service is an alternative to taxi travel and gives that extra bit of luxury and comfort. We take pride in making sure you have everything your heart desires with our VIP Concierge Services as with all our Services offered. Personal Shopping for clothing, groceries, gifts, etc. Finding Storage for furniture, etc.